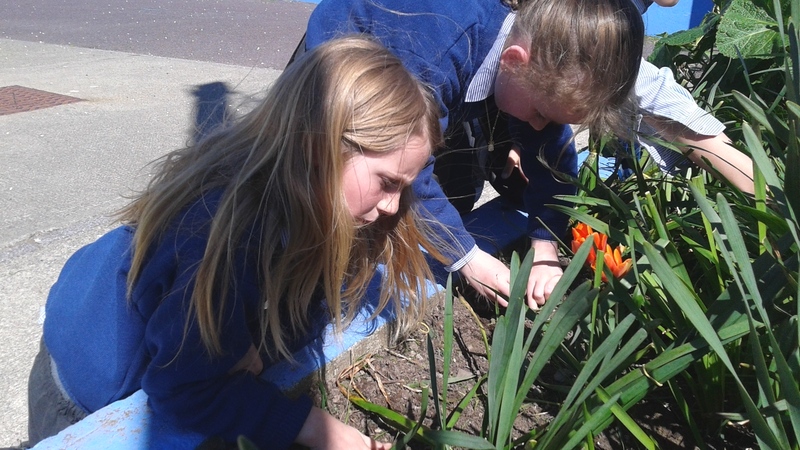 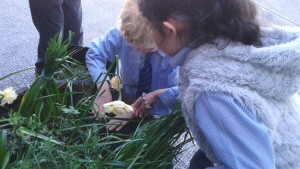 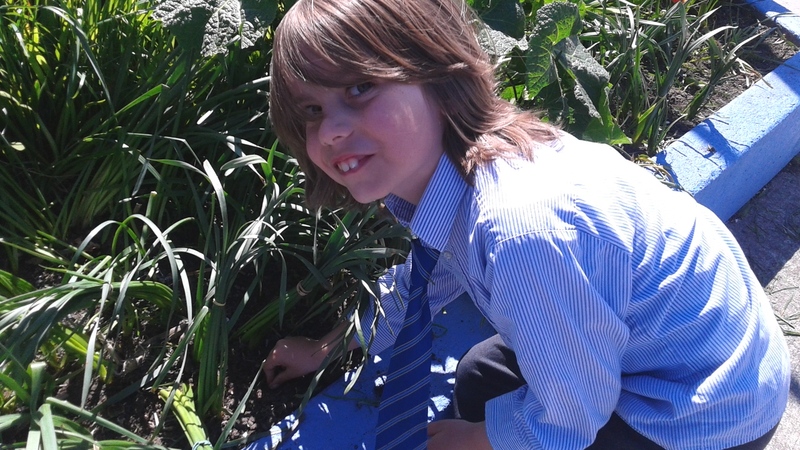 Now that the sun is shining again, we got the opportunity to plant some flowers in our school garden. 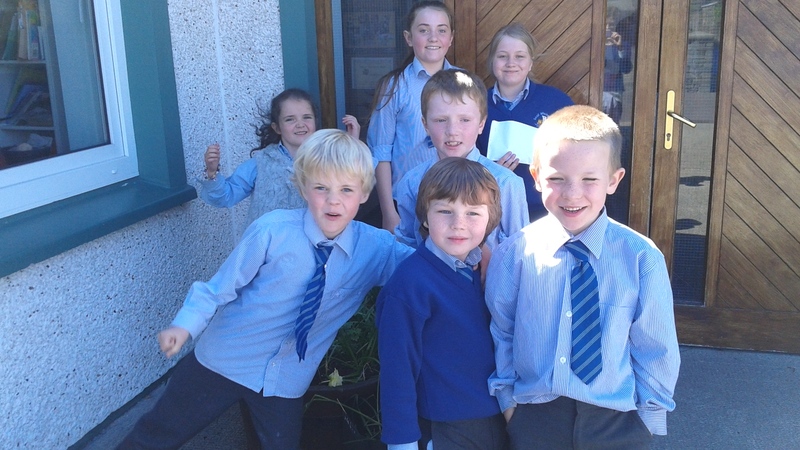 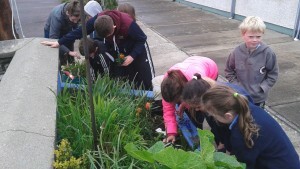 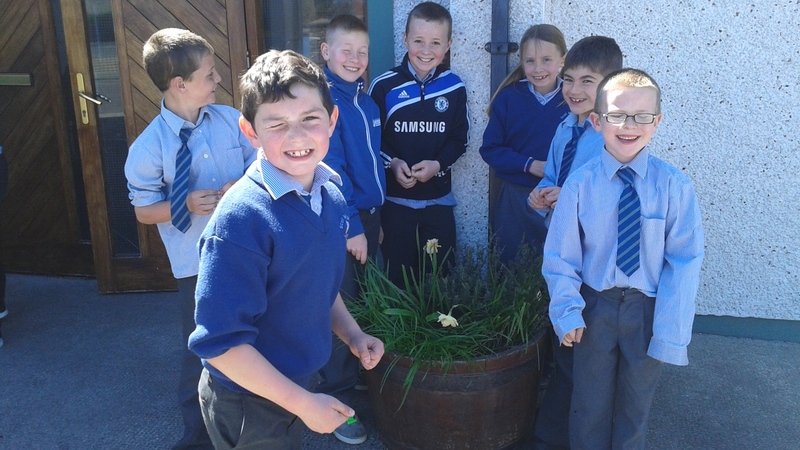 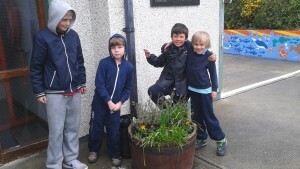 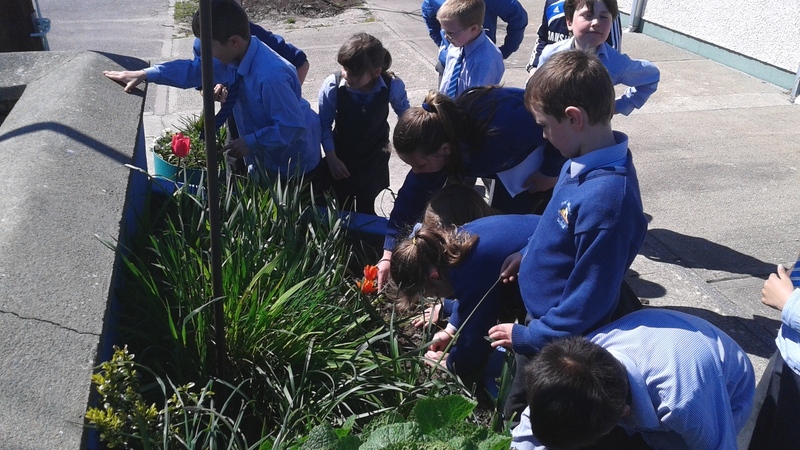 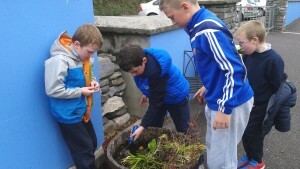 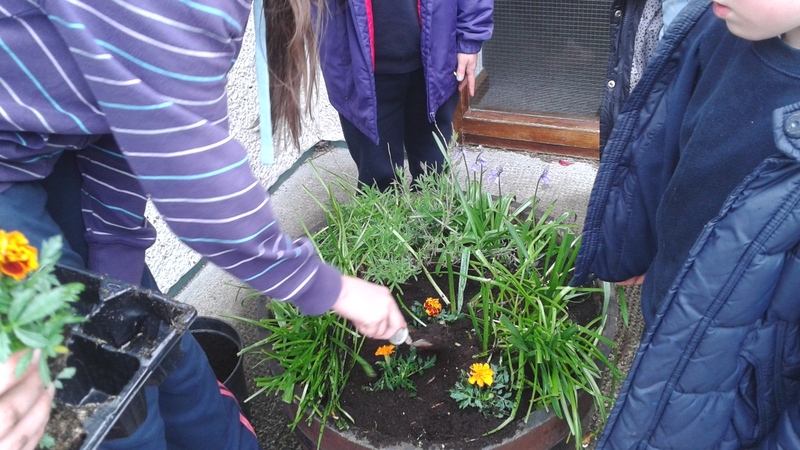 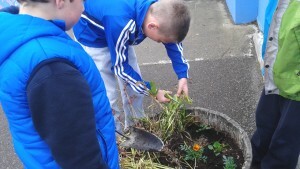 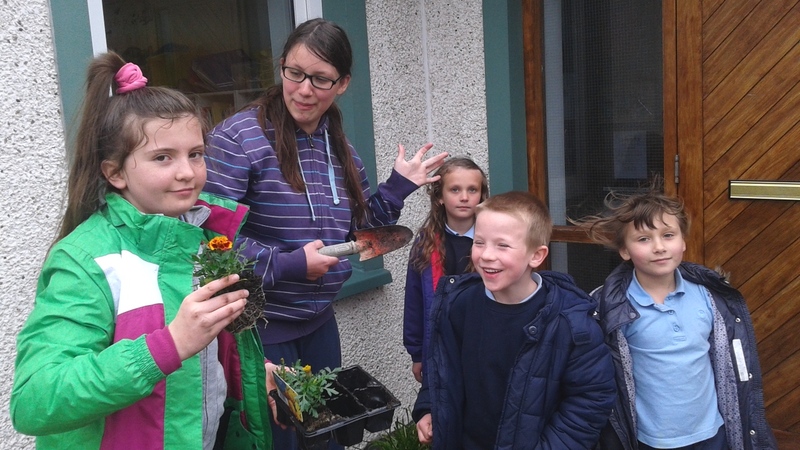 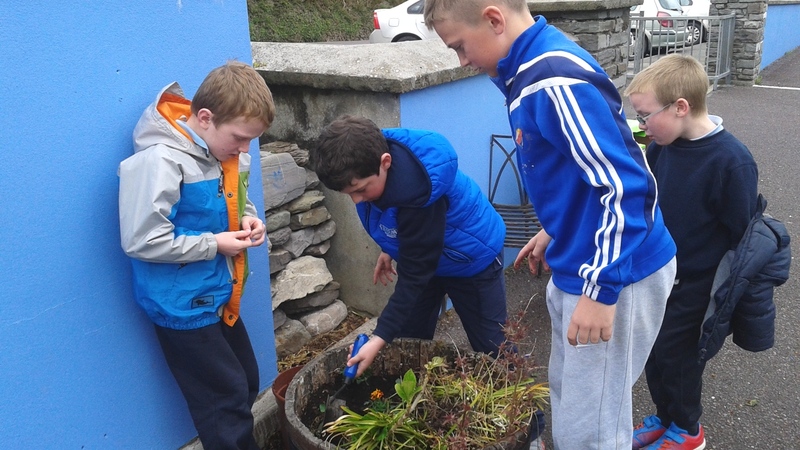 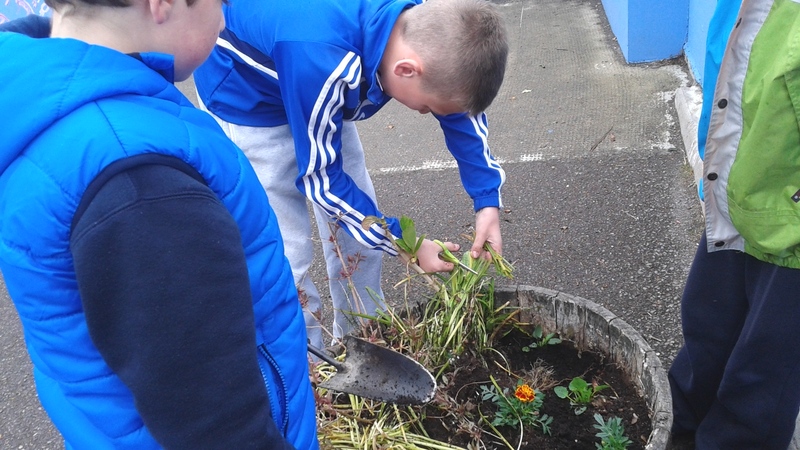 With a little help from some 4th, 5th and 6th Class boys and girls, we planted some Marigolds, Petunias and Begonias. Here are some pictures of us in action.